A developer with prior experience in South Boston is proposing a new residential project on Old Colony Avenue near Moakley Park. The proposed Trimount Place is a five story residential building with first-floor commercial space would have 30 one-bedroom units and 34 two-bedroom units. 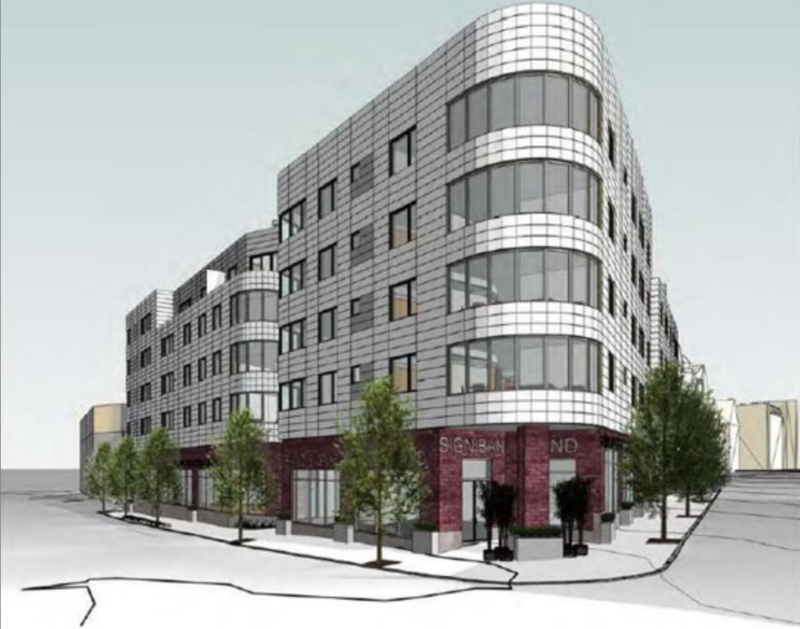 The developer hope to break ground this fall, with construction expected to take 18 months.